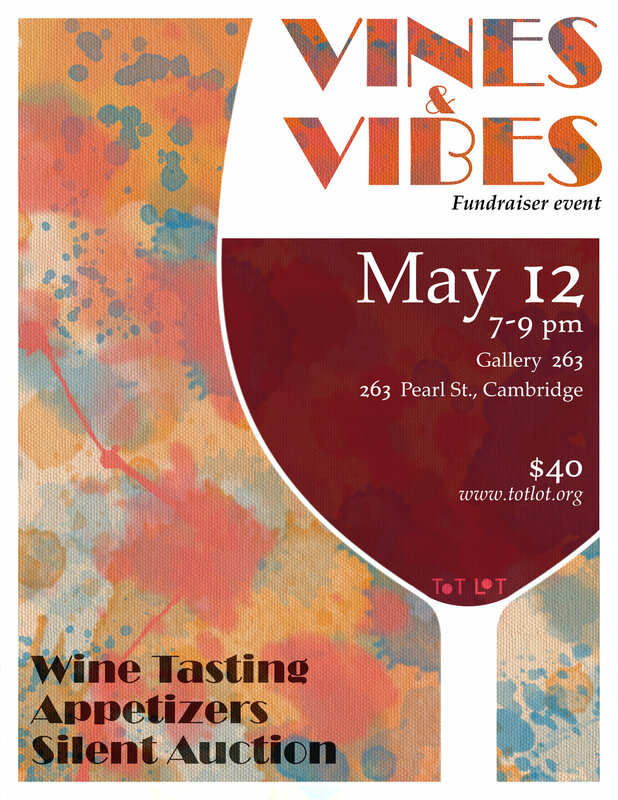 Please join us for our 2nd Vines & Vibes Fundraiser Event on Saturday May 12, 2018. Once again the event will take place at the 263 Gallery on the last day of our Art Exhibit. Tickets are $40.00 and include Wine Tasting by Ansonia Wines. Appetizers donated by Basil Tree Catering. Our online Auction will open on Monday May 7, 2018 and close at the event.